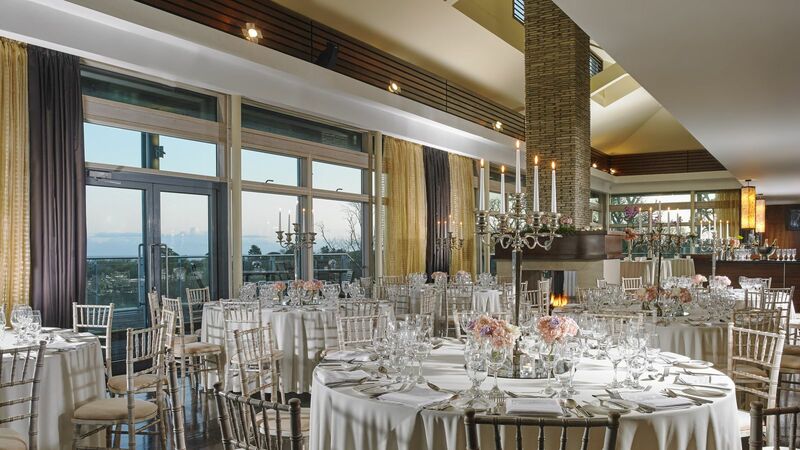 Seafield Hotel & Spa Resort is an inspired choice of venue for your wedding. A true getaway. A statement of style, overlooking the golden beaches of the south-east coast and on a world-class level of comfort and elegance. Your guests, all of them, knew you’d come up with something special. And so you have. 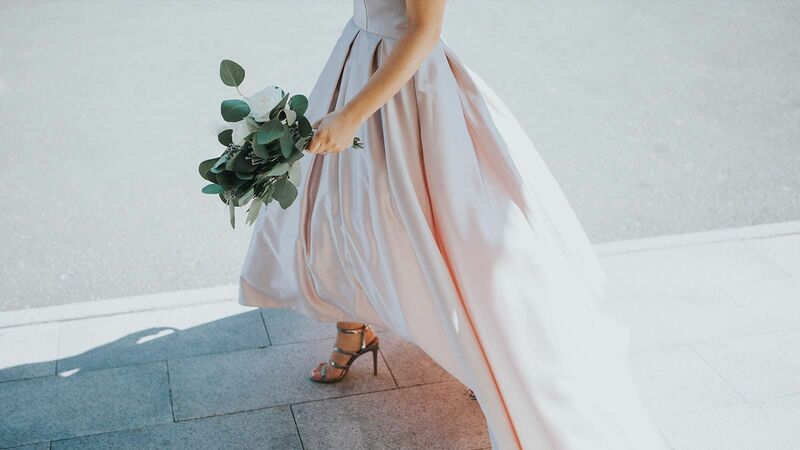 The Seafield wedding team will help you to organise everything, right down to the tiniest detail, and together we’ll make your wedding perfect. 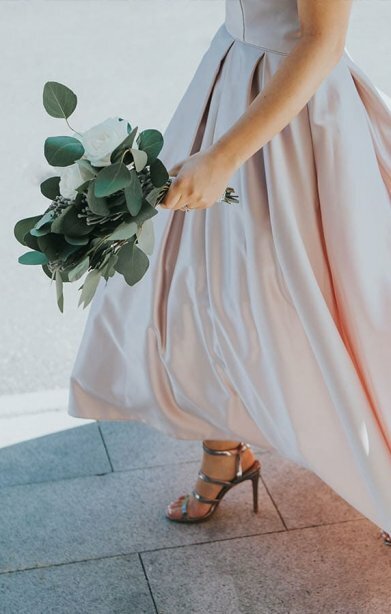 Let’s start by showing you our three wedding suites and explain how each can be configured any way you like and dressed to your own taste. 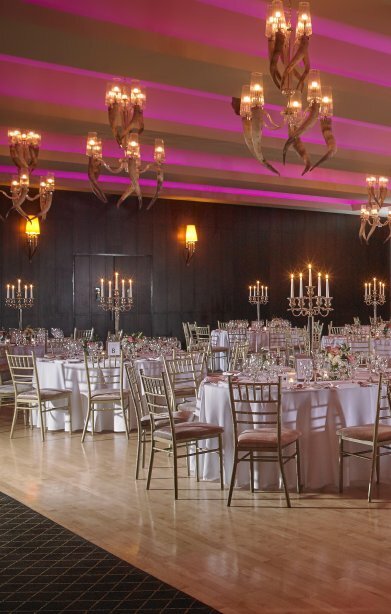 If you’re thinking of having a smaller wedding with less than 75 guests, come and take a look at our Tara Suite which is a beautifully intimate room. For up to 150 guests we suggest you see our permanent Marquee which has breathtaking views over the dunes and the sandy beach to the sea. 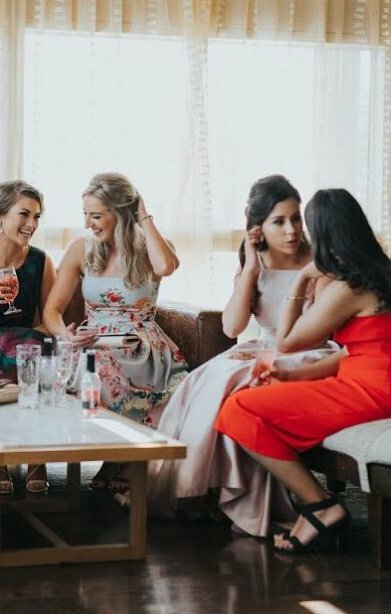 For a bigger event our Aine Suite will comfortably accommodate up to 300 of your guests and we’ll show you just how special we can make this space. It was purpose-built with Weddings in mind and every detail has been carefully thought through. 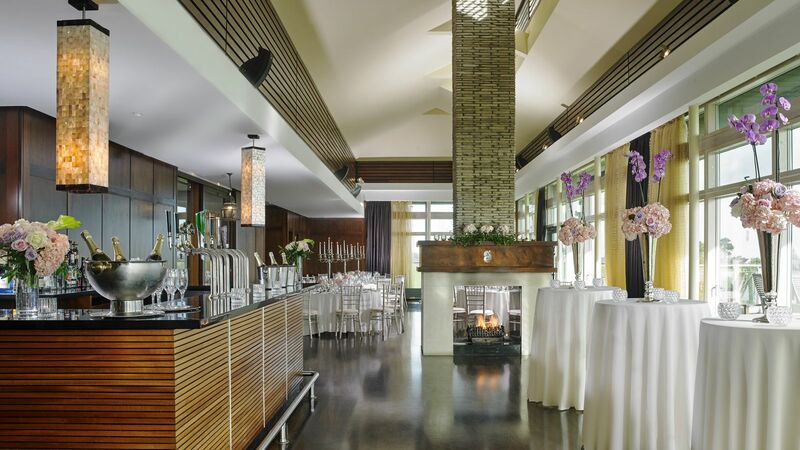 If you’d also like to have the actual wedding ceremony here then we’ll be delighted to help with that too. 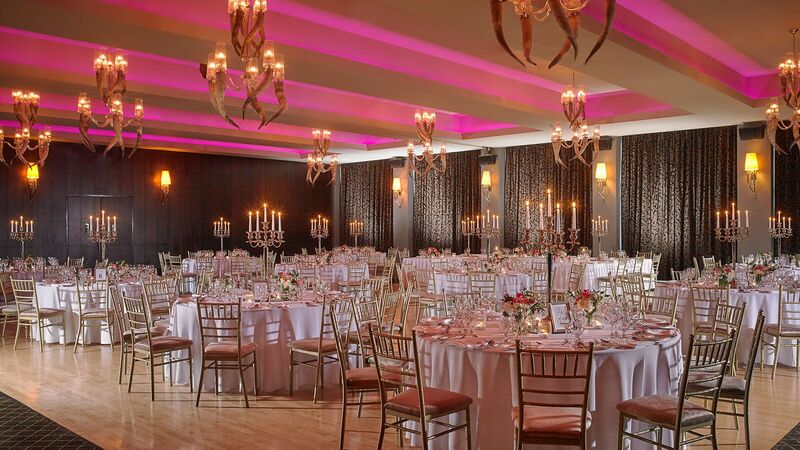 We recommend the Tara Suite or the Marquee. So where do you start? Get in the car, come down and we’ll show you around. 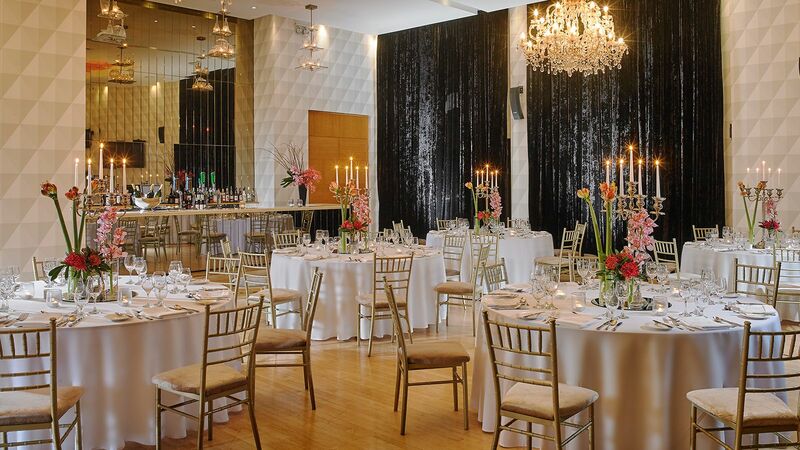 When you’ve seen everything and imagined that first dance we bet you’ll say “I do”. And from that moment it’s about working together as your team. It’s about comhaltas. 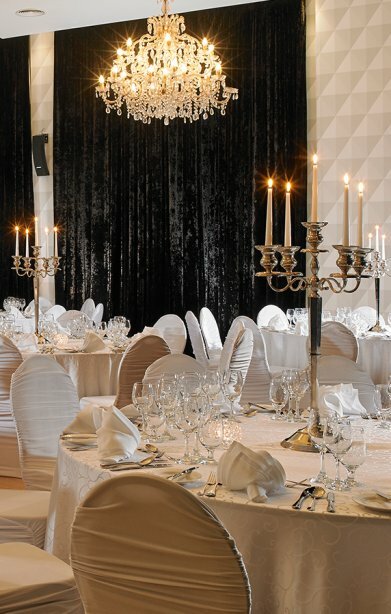 Call us, now, on +353 (0)53 94 85107 or email events@seafieldhotel.com because we’re ready to make it perfect.